With essays by Eddie Chambers, Amna Malik, Uriel Orlow, Lucy Reynolds and Erika Tan, and illustrated case studies on works of: The Atlas Group, Ansuman Biswas, Matthew Buckingham, Neil Cummings & Marysia Lewandowska, Yervant Gianikian & Angela Ricci Lucchi, Douglas Gordon, Johan Grimonprez, Susan Hiller, Patrick Keiller, Marcel Odenbach, Harold Offeh, Uriel Orlow & Ruth Maclennan, The Otolith Group, Erika Tan, Fiona Tan and Mark Wallinger. ‘Latent Archives, Roving Lens’ considers artistic engagement with the materiality of the archive from the vantage point of moving image works and their specific inter-weaving of the roles of the artist as researcher, the camera as eye-witness, and the film/video work as keeper of archival matter. Focusing on examples, it explores two strands of works: Firstly, those whose reflection on the materiality of the archive/document is literally a mirroring of an existing archive, where the archive’s material presence and the collection’s physicality is visually transcribed into a moving image work (such as Alain Resnais’ film Toute la mémoire du monde). 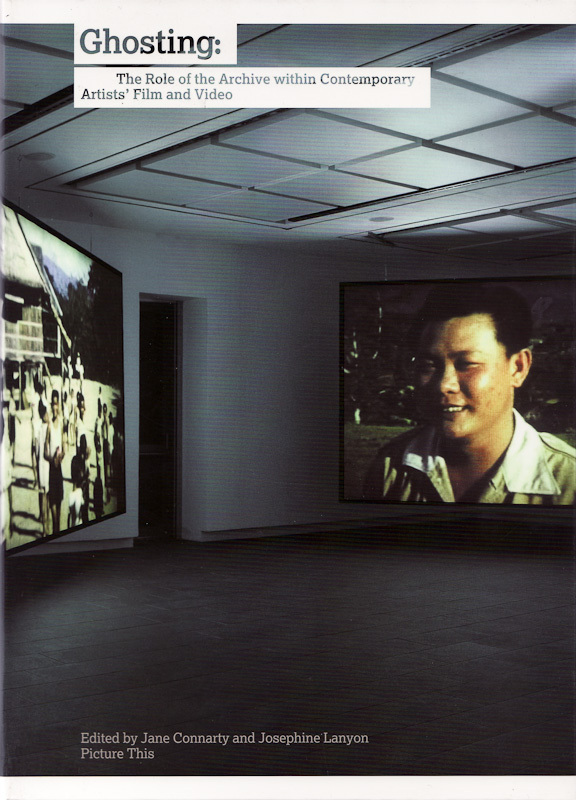 Secondly, it reflects on the implications of works which project the archival onto the world outside and retrieve documents or collections which are not yet archived and are still physically embedded in their original historical settings (in such works as Susan Hiller’s J-Street Project and Jane and Louise Wilson’s Stasi City).